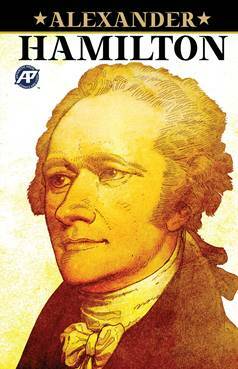 Alexander Hamilton, his name was Alexander Hamilton. And there's a million things to know 'bout the man who began our financial system! A tale of one of the most influential founding fathers brought to you by Eisner-nominated artist and writer Rod Espinosa.